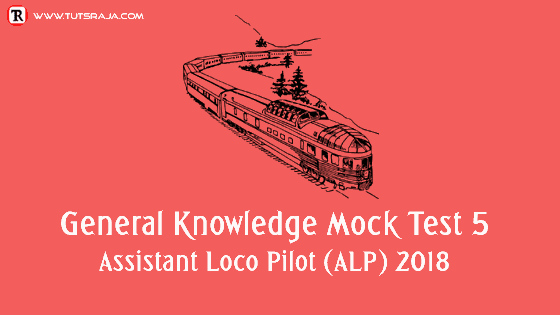 We prepared general knowledge mock exam to test your knowledge for upcoming ALP exam. 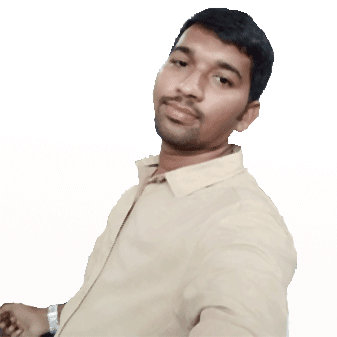 Please check syllabus and Weightage marks then prepare for the RRB ALP exam. We have taken repeated questions from previous papers. Let’s see, Weightage marks of RRB ALP exam.